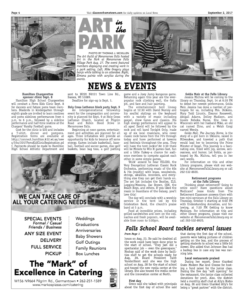 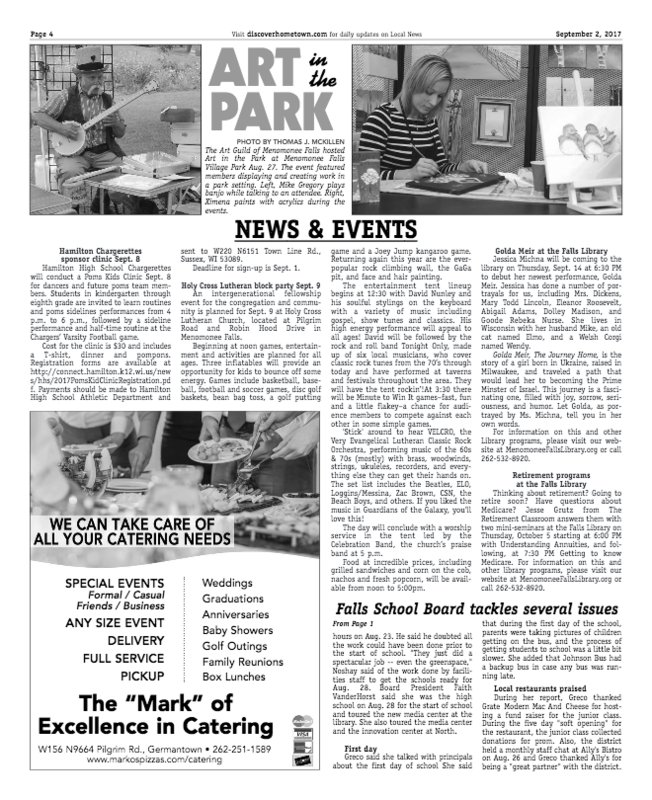 Thanks to Menomonee Falls Express News for coverage on our annual community event, Art in the Park. 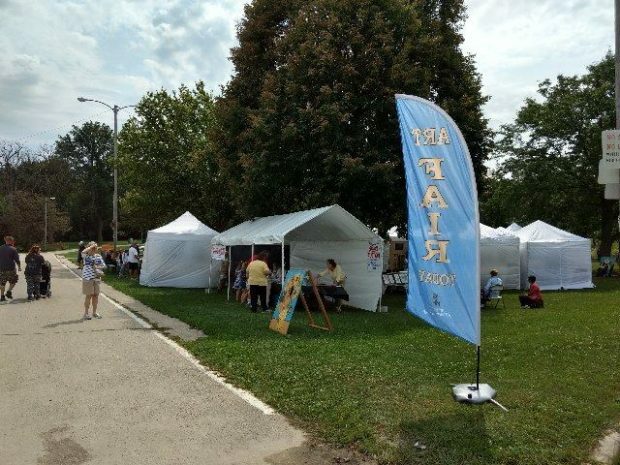 Despite a few raindrops, the 2017 show was well attended and our Silent Auction was a great success. Thanks for all who participated and/or attended!